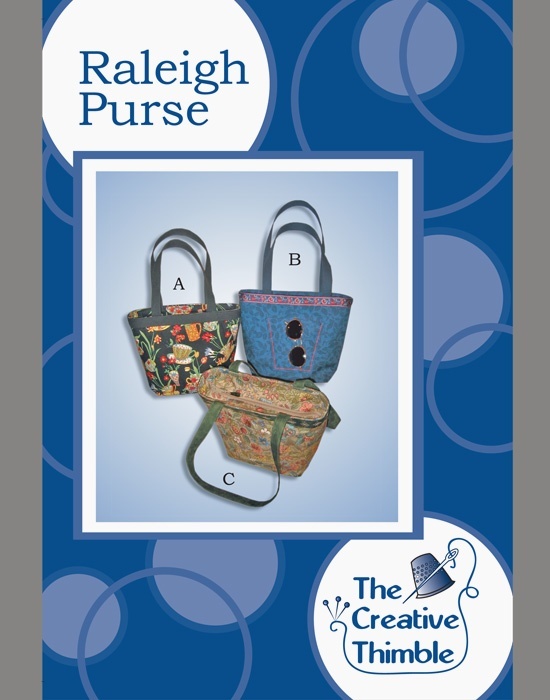 The “As You Like It” Purse has a personalized decorative front flap that is a great way to showcase your creativity. Make one purse and change the removable flap to suit your mood or outfit. Are you feeling traditional today? 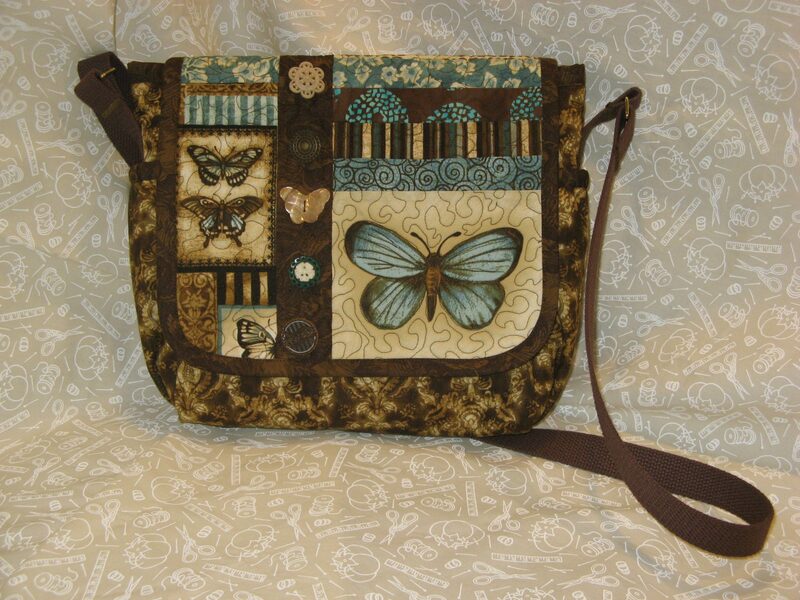 Add a quilted flap to your “As You Like It” Purse. Feeling wild? Put on your beaded and fringed flap. Make a new flap for the next holiday or showcase a new sewing technique. The flap is your blank canvas for creative ideas. 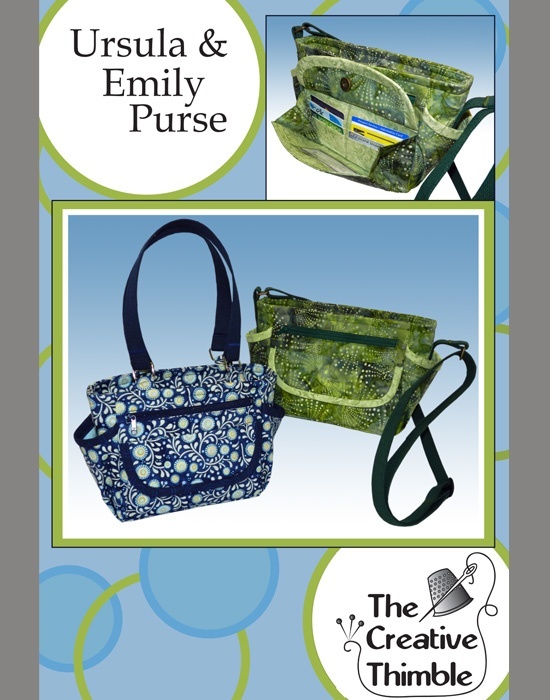 The “As You Like It” Purse comes in three sizes: small (handbag size); medium (purse size); and large (tote size-big enough to hold a notebook or laptop). 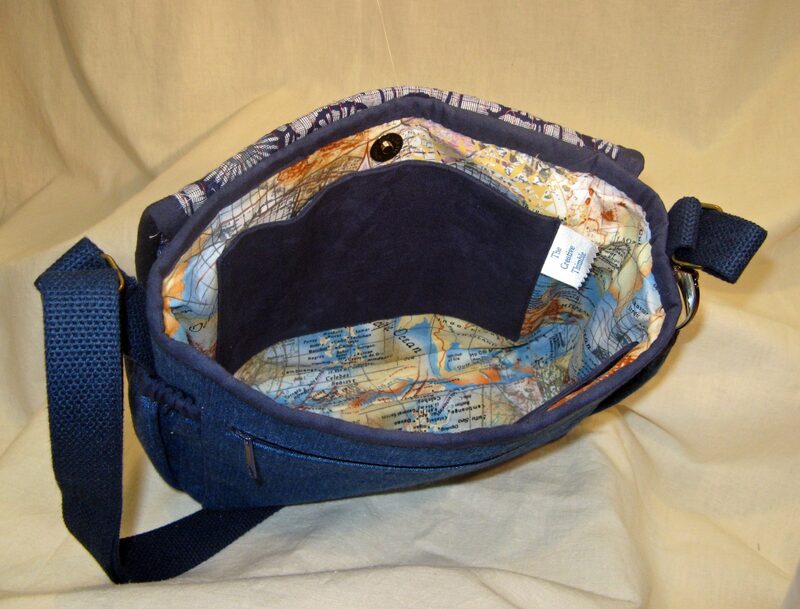 The purse has two zippered outside pockets and two side pockets that are great for keys, cell phones, or eyeglasses. Inside are two large patch pockets that can be divided into several smaller pockets. Choose the size that’s right for you and then customize the front flap to make this purse your very own. I sell a very nice heavy weight webbing/belting that I use in most of my totes. See Webbing. 2 1/2 yards of webbing are needed for an “As You Like It” Purse. Note: If you make the handles with fabric, you do not need any webbing. I fuse the handle fabric with Decor Bond interfacing. "I have been meaning to send you a message about both the regular Professional Tote and Mini Professional Tote patterns. 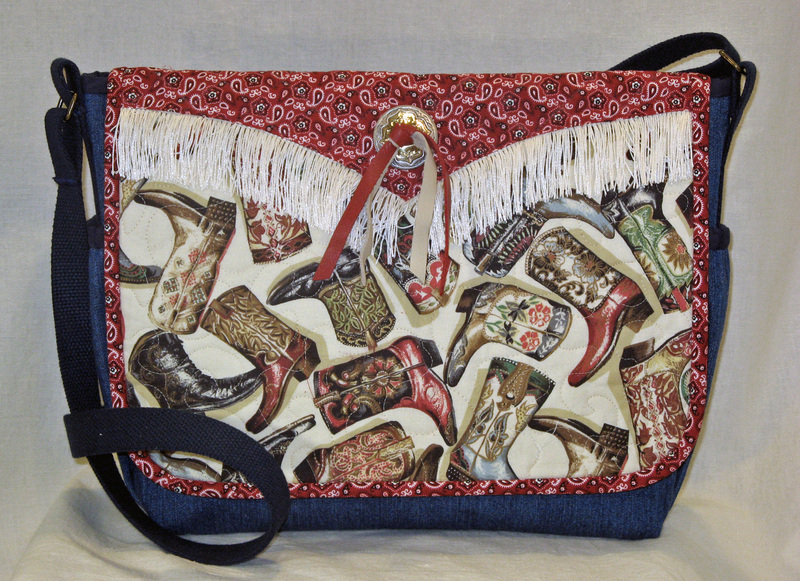 I teach many bag classes at our local quilt shop in Prescott Valley AZ. In fact, I am know as the Bag Lady! I want to tell you that without a doubt your patterns are the best that I have taught! They are not the simplest by any means, but they are so well written, the illustrations are clear and I simply love the sheet of cutting labels. I have taught the regular Professional Tote 3 times and the Mini once and in all of the classes every student went home with a finished bag. No UFOs! Even the beginner sewers were able to complete it. Thank you for taking the time to make sure that your patterns are correct. I look forward to seeing new projects!" "Laura's patterns have great instructions! 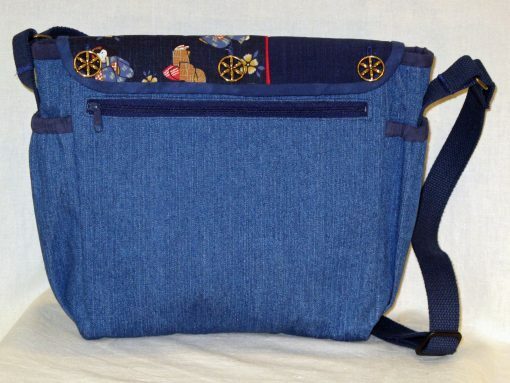 I have made dozens of tote bags, but when I need a quick bag to give as a gift, I always come back to Laura's Tote. 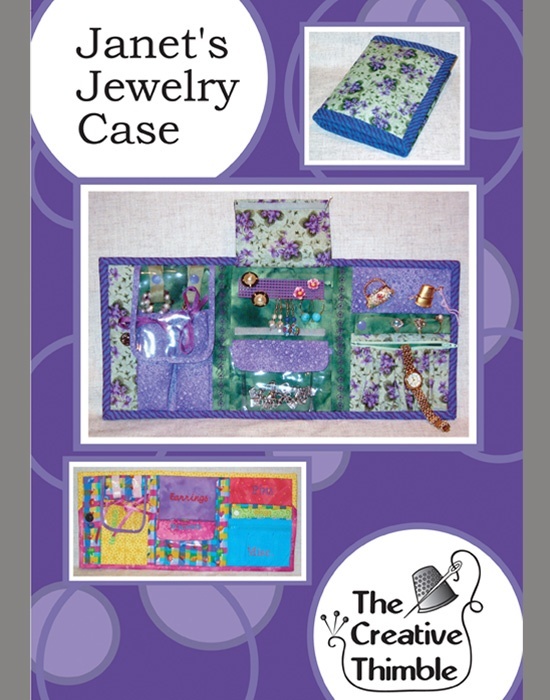 All of "Laura's patterns have clear instructions, and are easy to follow. 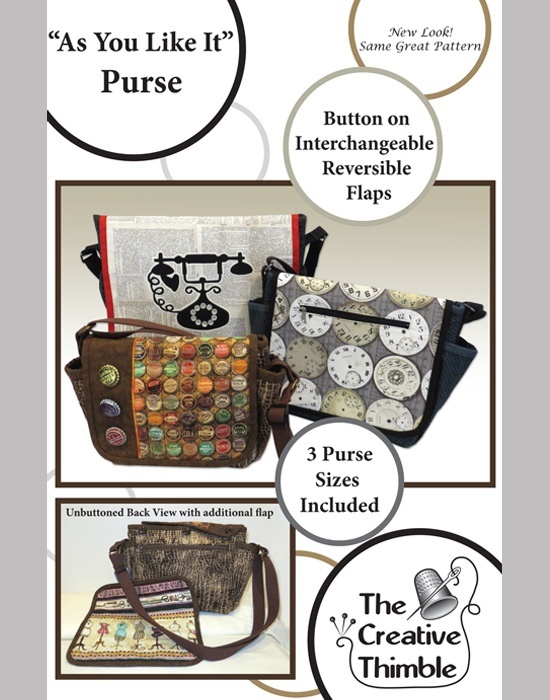 I recommend Laura's patterns to all of my friends who are looking for tote bag patterns." "The tote is done and I wanted to tell you how very much I enjoyed making it. Your instructions were marvelous. I am sending you pictures...I just wanted you to see how beautifully it turned out." "BY FAR, your design is the most impressive that I have worked with to date, including the well known international companies. You covered all the bases from start to finish. Everything about the construction and design of this tote is expertly thought out and executed. The instructions are easy to understand, thorough, but not too overstated or understated - just perfect... Thanks so much!" The Creative Thimble is carried by the Caulder Group. QuiltWeek Lancaster, Here We Come!